The Australian Medical Association's position statement on euthanasia, released today, delivers a clear rejection of euthanasia and a helpful clarification of how assisted suicide fundamentally differs from palliative care, the Australian Christian Lobby said. "With this timely advice to law makers around Australia, the AMA has made it clear the doctors' intention must always be to provide care and relief to patients rather than taking actions to end life," ACL managing director Lyle Shelton said. "Like the AMA, the ACL agrees that dying patients have the right to receive relief from pain and suffering, even where this may have the unintended consequence of shortening their life. This is the compassionate and ethical response to human suffering. 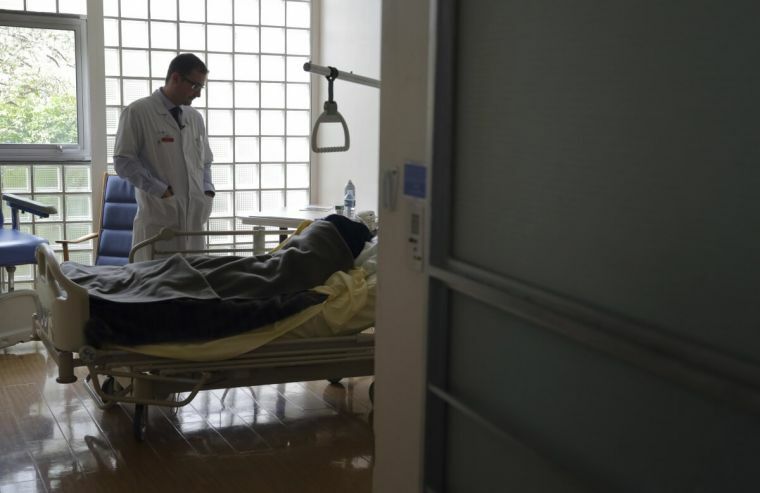 "For proponents of euthanasia to justify their position by saying that euthanasia is already occurring in hospitals is misleading and does not accurately reflect reality. "Doctors are to be commended for taking their role of caring for people so seriously, which is why they do not want to get in the business of killing their patients," he said. "I'm sure the AMA is aware of reports from Belgium of mentally ill people being euthanised." Mr Shelton said the AMA understood that legalising euthanasia fundamentally changes the relationship between a patient and their doctor. "The trust between a patient and a doctor is eroded when doctors assume the conflicting roles of both healers and arrangers of death," Mr Shelton said. "Over millennia of medicine, doctors have had a deep obligation to preserve life. "In its position statement, the AMA has correctly cautioned that those seeking suicide may be suffering from depression, dementia or may be coerced and susceptible to undue influence. "As we see in jurisdictions such as the Netherlands, Belgium and Oregon in the USA, so-called safeguards have not stopped the euthanising of children, the depressed or those who consider themselves a burden to their families, carers or society. "As we saw in the South Australian Parliament last week, most parliamentarians continue to understand that state-sanctioned suicide can never be made safe, especially for society's most vulnerable. "Australians and their parliamentarians simply cannot ignore the warnings from the AMA and disability groups when it comes to euthanasia."